LapKeyBoard was ergonomically designed to allow your body to rest in a natural position that does not create physical stress. 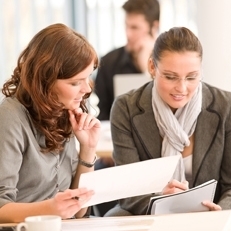 Using a laptop on your lap is not safe. LapKeyBoard lets you use your laptop safely. 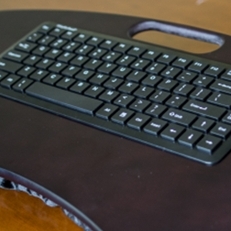 LapKeyBoard is the first of a new generation of lapdesks. 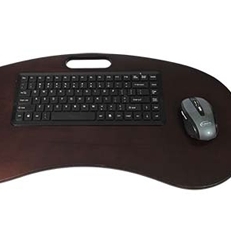 It’s a wireless keyboard built into a convenient lapdesk. 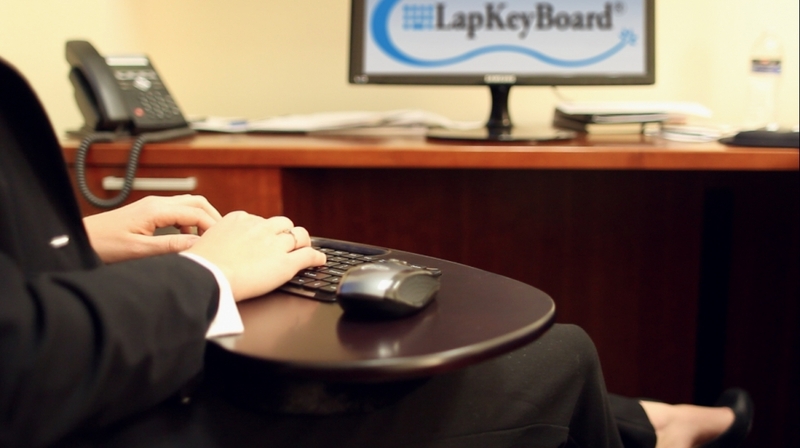 As Internet TV begins to take off in the coming years, LapKeyBoard’s patented design will be an essential tool. 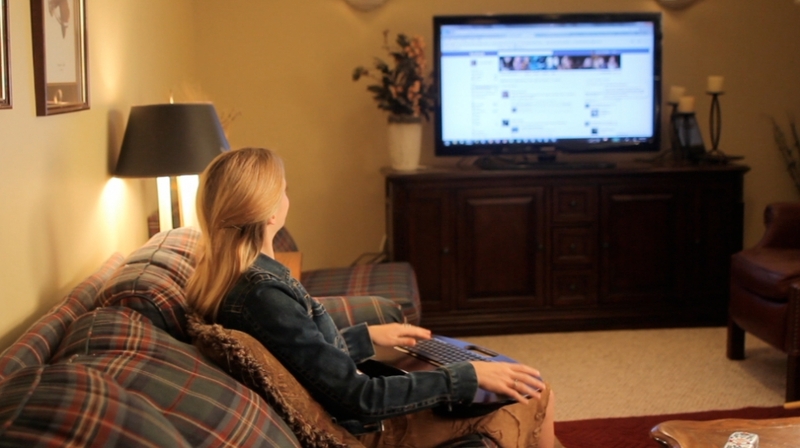 Users browse the Internet on their TV to enjoy the comfort of their couch or favorite chair. LapKeyBoard completes that relaxing experience like no ordinary keyboard or lapdesk ever could. Dave’s in college. He’s got a big paper to finish before tomorrow, but he hates the library; too distracting. 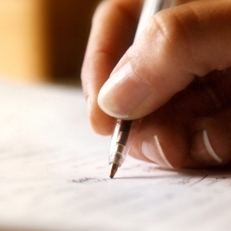 He writes best from the comfort of his own bed. But after a while, even that proves problematic. Whether he lies down and rests his laptop on his chest, or sits up and over the laptop on his lap, he’s extremely uncomfortable before finishing page 1. The laptop burns his skin, hurts his back as he’s forced to lean over, and provides him only the most awkward angles for typing. Dave needs a LapKeyBoard. He could set the laptop down on the bed, or desk, or chair, and type comfortably with the LapKeyBoard on his lap.